In the heart of Rotterdam RIF010 created a 1,5 meter wave for all kind of watersports. 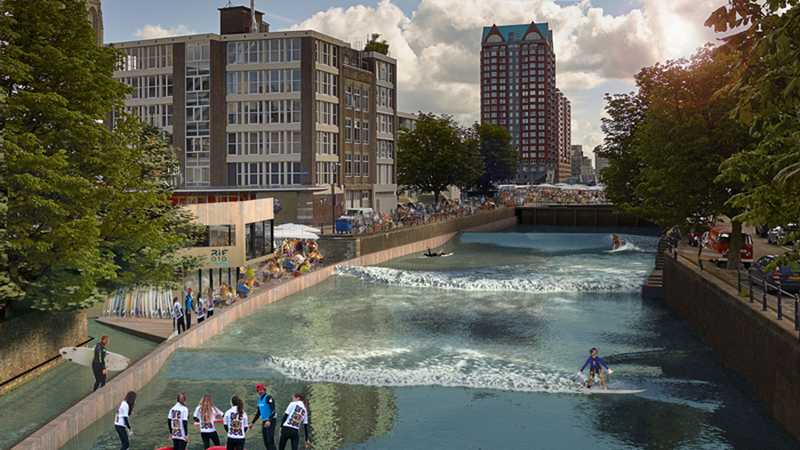 City development by activating and re-using the water through sport and recreation. 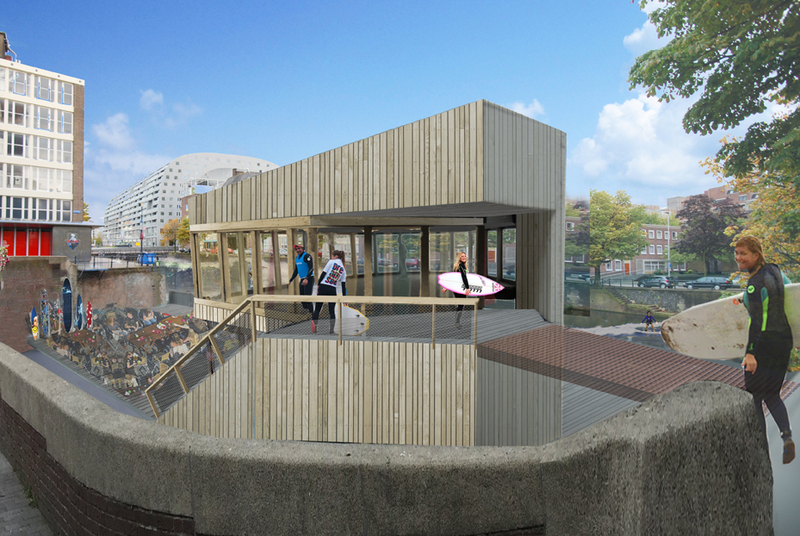 We are partner in RIF010, designing the beachhouse with the most spectaculair terrace of Rotterdam. Surf’s up!